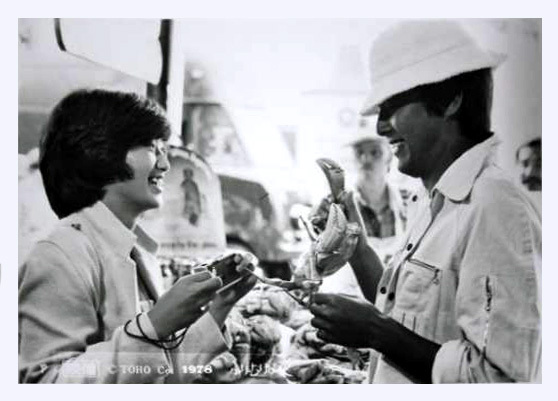 Nobuhiko Obayashi and his young actress Tomoyo Harada on the set of Toki o kakeru shôjo (The Girl who Cut Time, 1983). 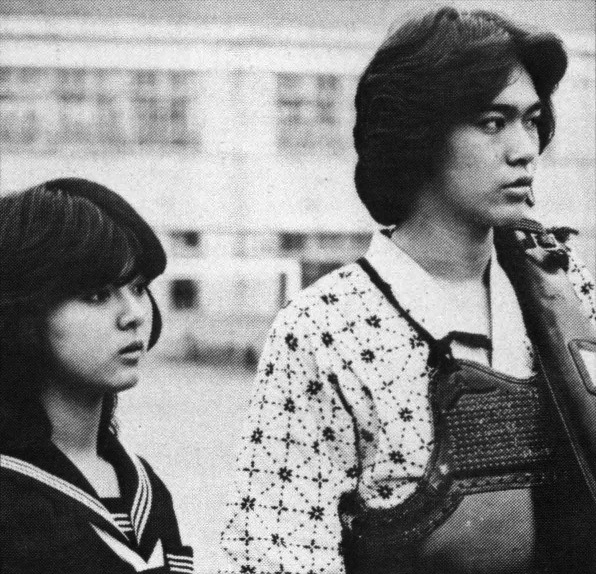 Nobuhiko Obayashi et sa jeune actrice Tomoyo Harada sur le tournage de Toki o kakeru shôjo (The Girl who Cut Time, 1983). 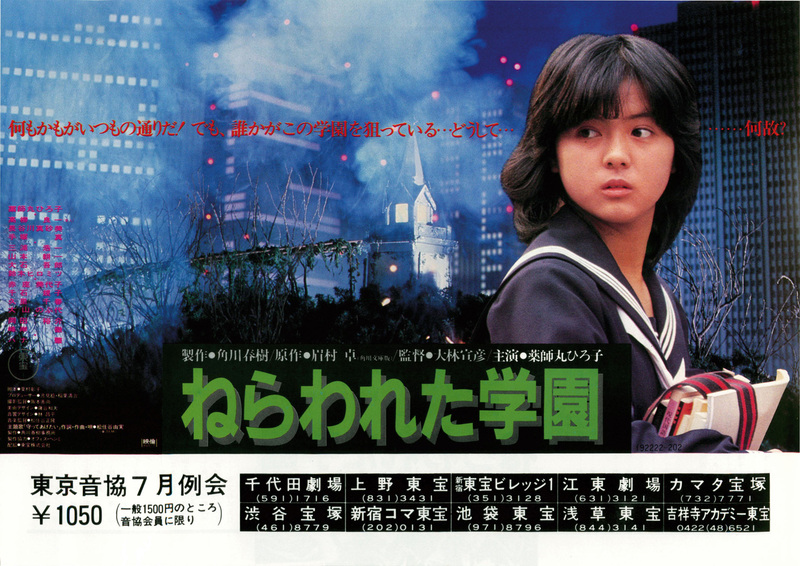 Down : Hiroko Yakushimaru, Tôru Minegishi, Ryôichi Takayanagi. 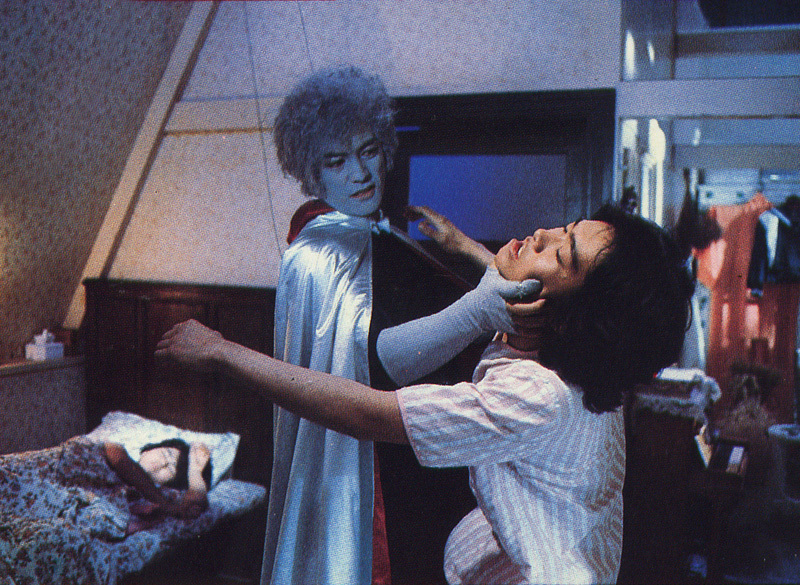 Nobuhiko Obayashi playing with Mac's head, maybe on the set of House. 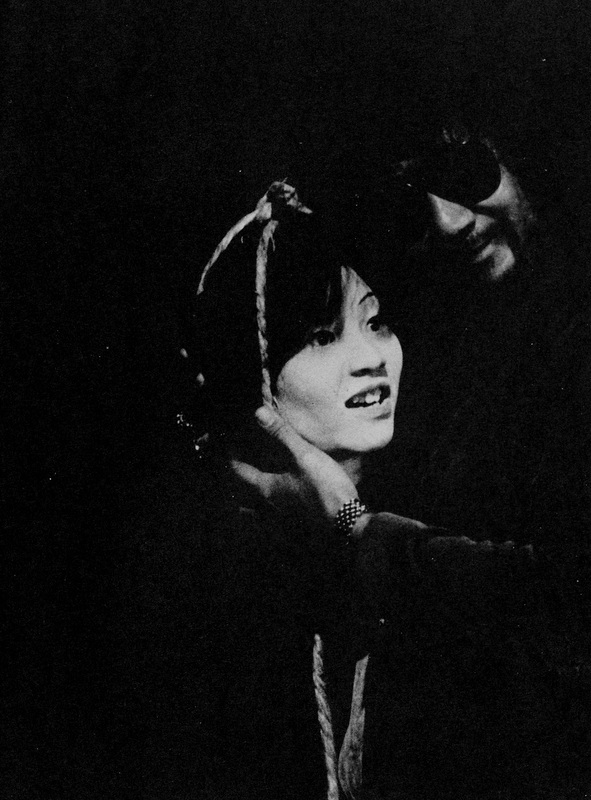 Nobuhiko Obayashi s'amusant avec la tête de Mac, peut-être sur le plateau de House. 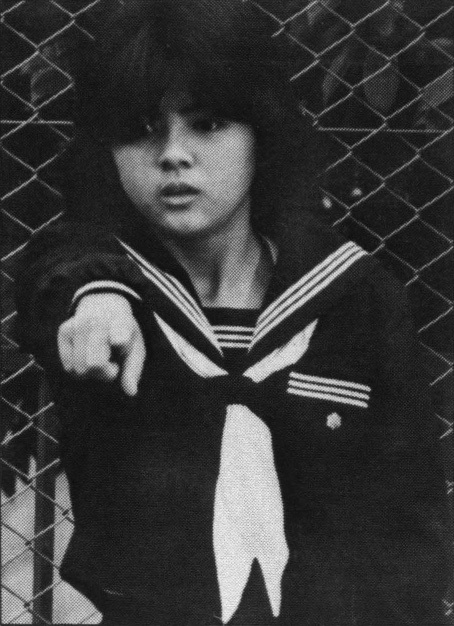 Eiga-chirashi from Nerawareta Gakuen (School in the Crosshairs, 1981), starring the Kadokawa heroin Hiroko Yakushimaru and Ryoichi Takayanagi. 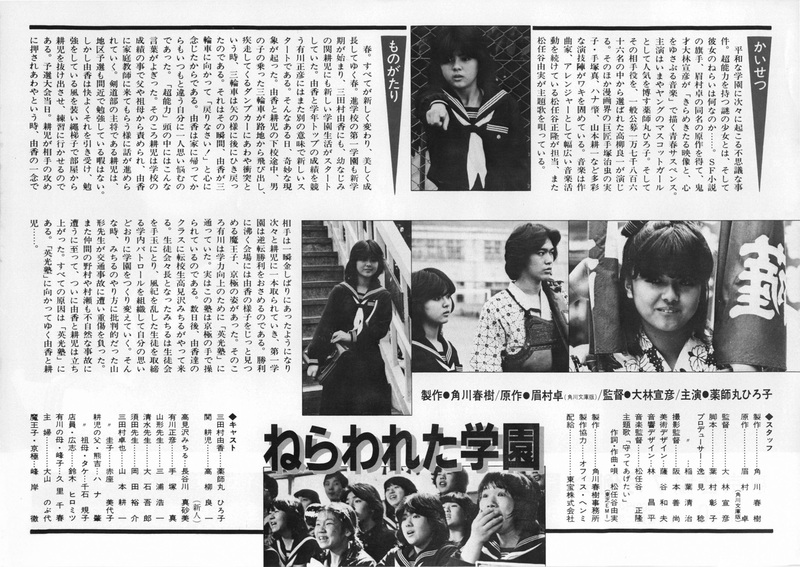 Eiga-chirashi pour Nerawareta Gakuen (School in the Crosshairs, 1981), interprété par la Kadokawa heroin Hiroko Yakushimaru et Ryoichi Takayanagi. 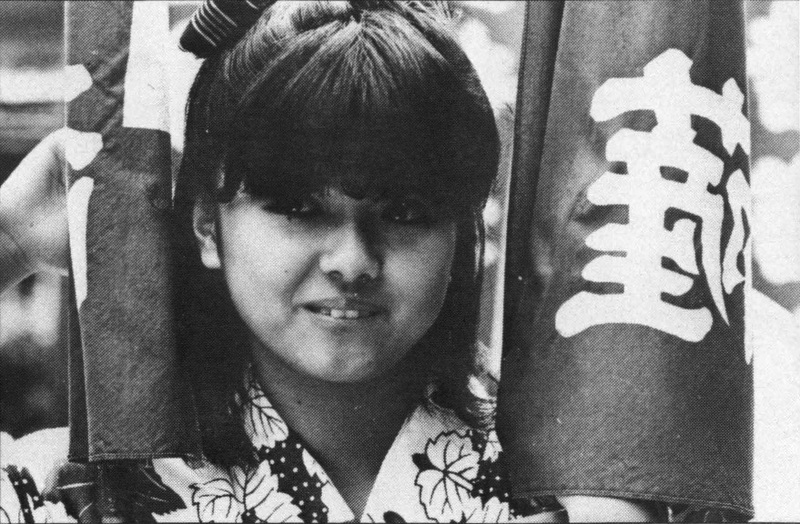 Momoe Yamaguchi is a famous japanese idol, singer and actress. 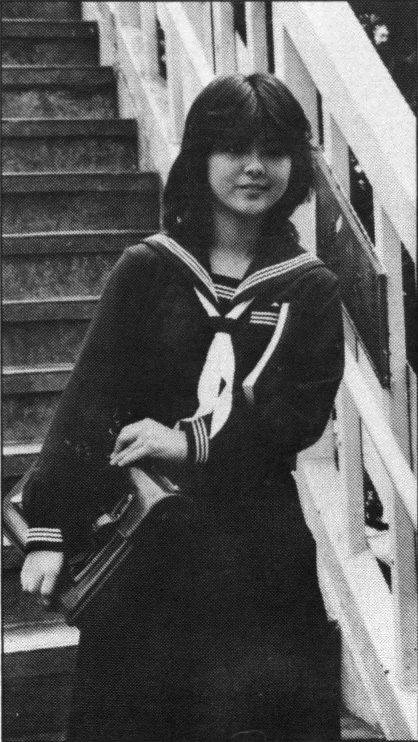 In 1976, the video-clip of her successful song Yokosuka Story is directed by Obayashi, one year before House. 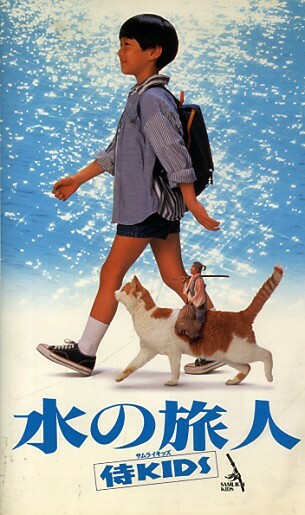 Two years later, Momoe will play the leading role on Obayashi's 3rd film, shot in San Francisco : Furimukeba ai (If She Looks Back, It's Love, 1978). 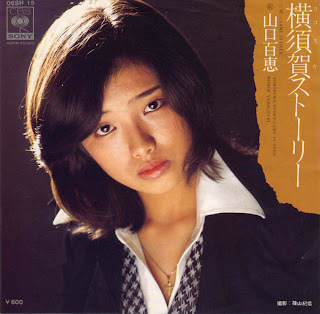 Momoe Yamaguchi est une célèbre idole, chanteuse et actrice. 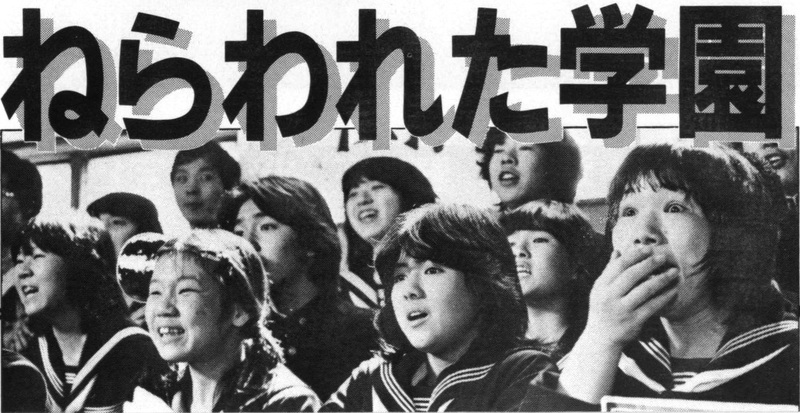 En 1976, le vidéoclip de sa chanson Yokosuka Story est réalisé par Obayashi, un an avant Hausu. 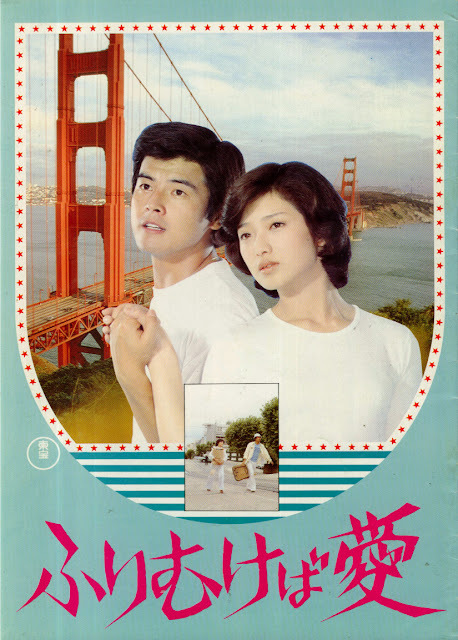 Deux ans plus tard, Momoe sera l'héroïne du 3ème film d'Obayashi, tourné à San Francisco : Furimukeba ai (If She Looks Back, It's Love, 1978). I don't know when or where that photo was taken. 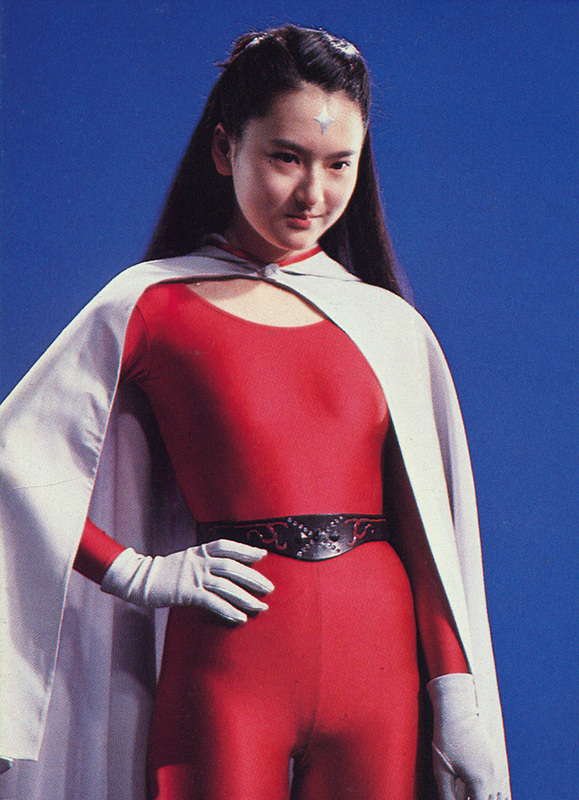 It looks like some kind of promotional event. Eriko Tanaka (Melody), Ai Matsubara (Gari), Miki Jinbo (Kung Fu), Kimiko Ikegami (Oshare), Kumiko Ohba (Fanta), Masayo Miyako (Sweet) and Mieko Sato (Mac). 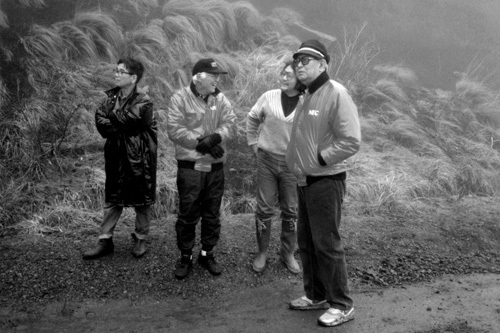 J'ignore quand et où la photo fut prise. 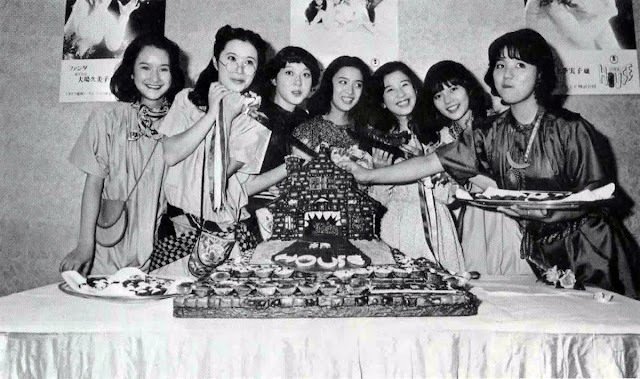 Eriko Tanaka (Melody), Ai Matsubara (Gari), Miki Jinbo (Kung Fu), Kimiko Ikegami (Oshare), Kumiko Ohba (Fanta) et Masayo Miyako (Sweet) et Mieko Sato (Mac).